Thanks for joining us for this learning event. We’d love to know what you thought of the day. Let us know below. 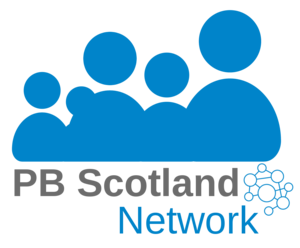 You can also email info@pbscotland.scot with any thoughts. Thank you! We’ll use your comments to improve how we do things.